Planning is of great importance when working on a project. If you go even slightly against the designed plan, it could lead to an absolute disaster and failure of your project. 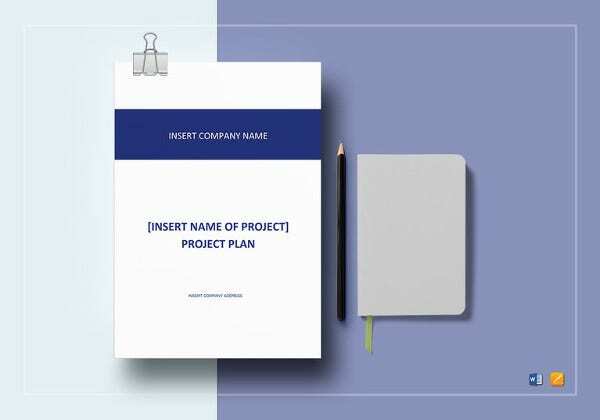 In order to avoid this we have cleverly designed Project Plan Templates!These ready to use example templates come in word doc format, fill in the sample, print it out and keep it handy throughout your project! Be rest assured for timely and perfect completion of the project! Need to submit a variety of sample projects to your boss for selection? 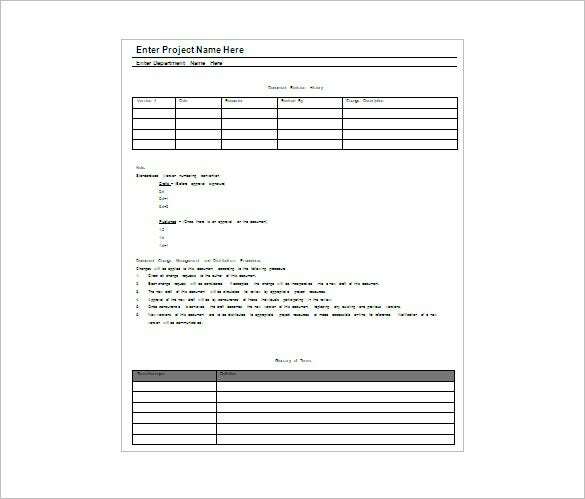 Our brilliantly designed variety for Sample Project Plan Templates is perfect to simplify and quicken the process! These example templates are available in word doc format, select the sample you like, fill in and print. 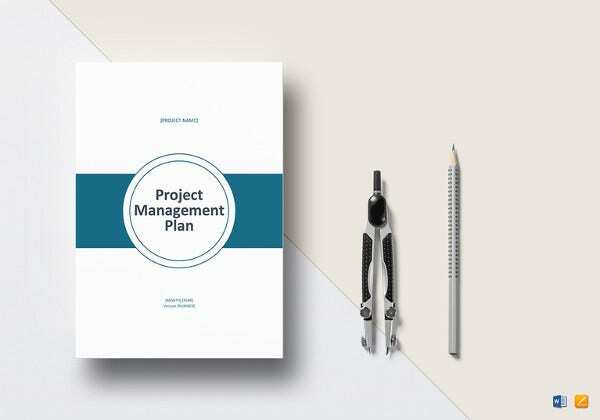 A project management transition template is a necessity in order ensure that the transition of the project is completed without and disruption. 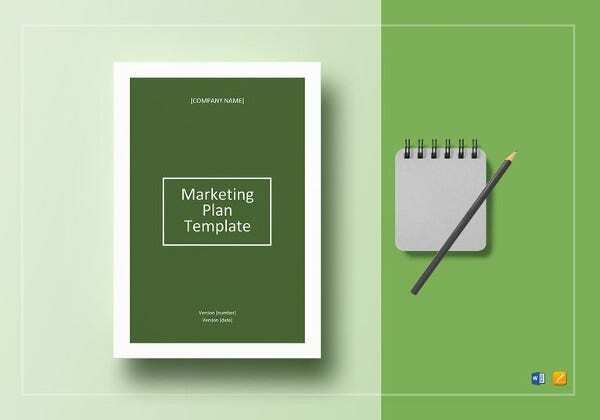 We have designed perfect example templates for the job! Available in a word doc format, just fill the sample, print it out and keep handy at the time of need! 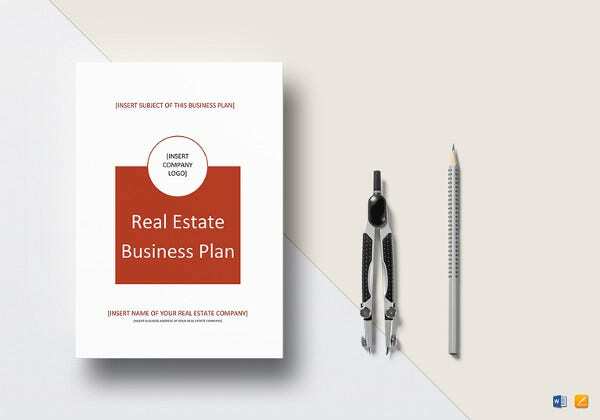 Project planning templates are a necessity when working on a large project. We have for you just what you need! 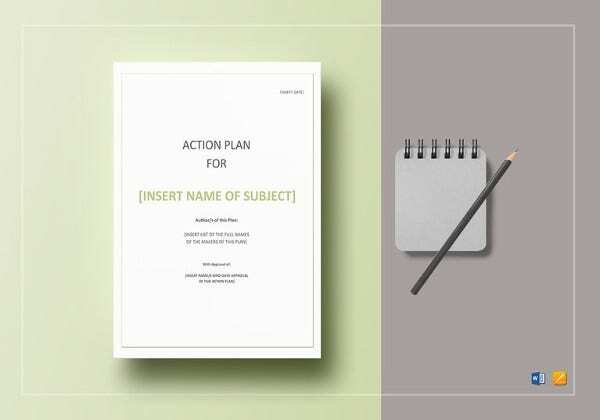 These example templates are available in Word doc formats, just select the sample of your choice, fill it and print it and keep handy when working on a project! 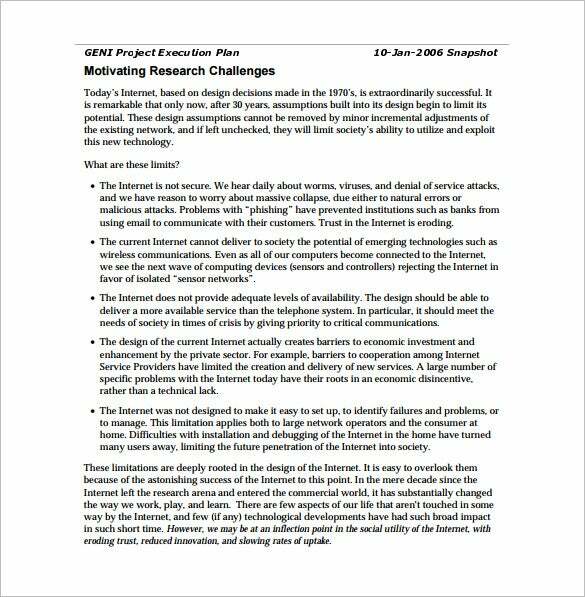 When submitting a variety of project plans to your senior, you need to give him project plan examples for each and every plan on your list. 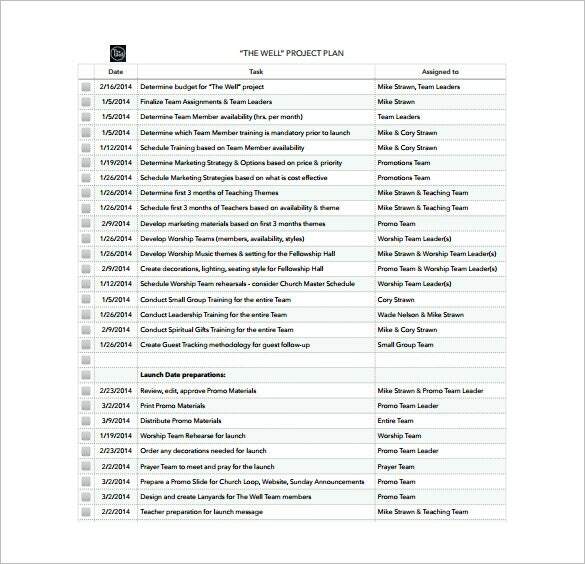 Our smartly designed project plan example templates quicken the process! 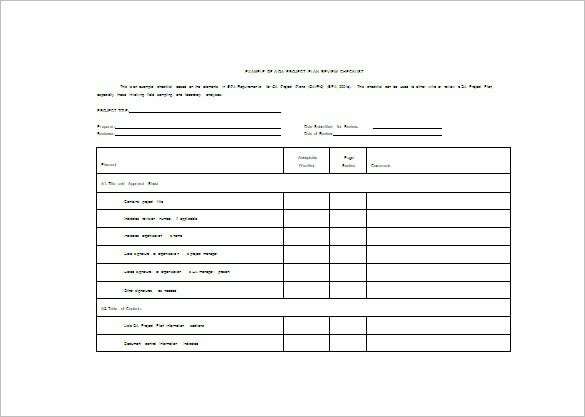 Available in word doc format, select the sample your choice, fill it in, print it out and your set! 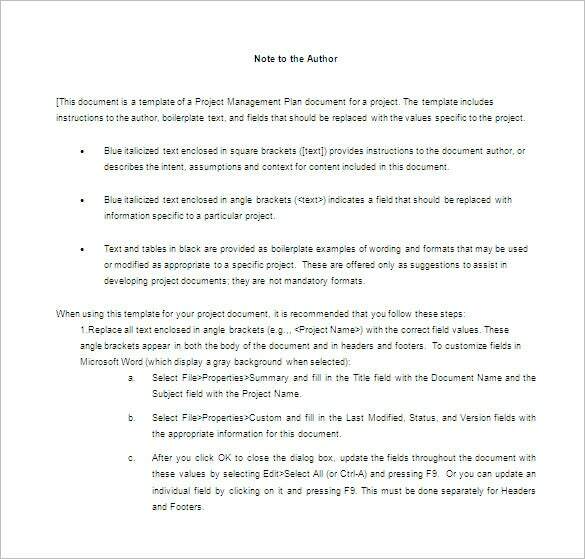 Formatting is an essential aspect when planning a project. 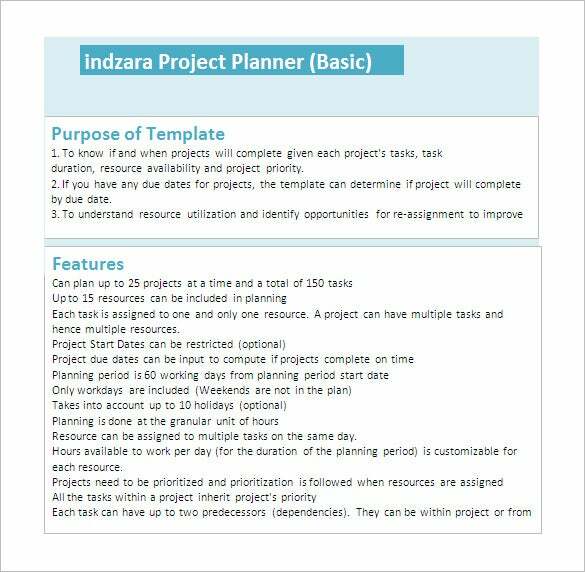 In order to simplify the process we have created for you a range of example project plan format templates available in word doc format. Select the sample of your choice, fill it and print it, and keep it handy for the purpose of formatting! Project implementation requires a large amount of planning and is a tedious process. 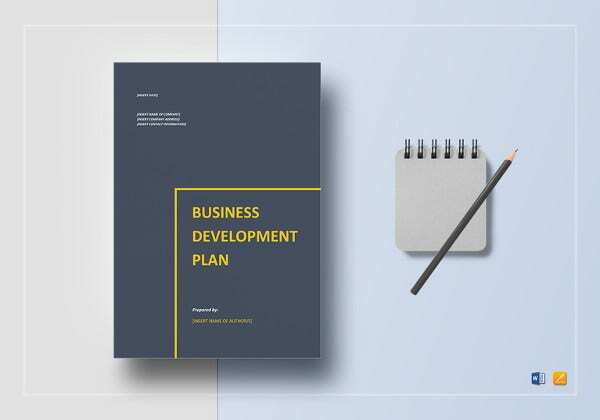 To simplify the process we have designed for you the perfect project implementation plan templates. 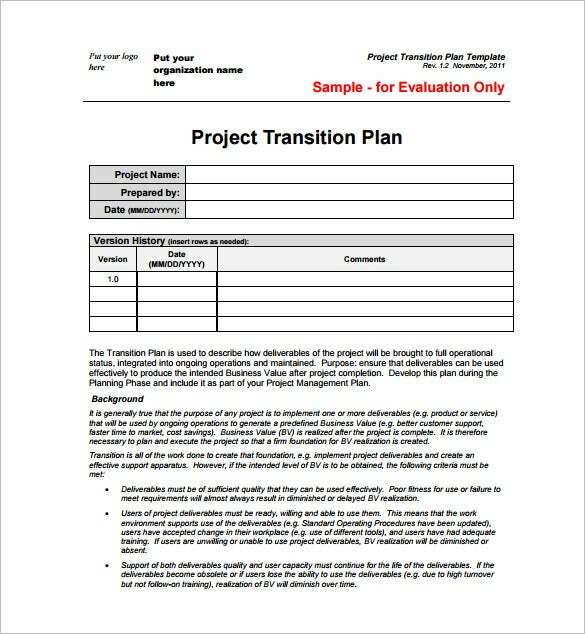 These example templates are available in word doc format, select the sample of your choice, fill, and print and keep it handy when implementing the project plan! Project execution requires planning and detailing. 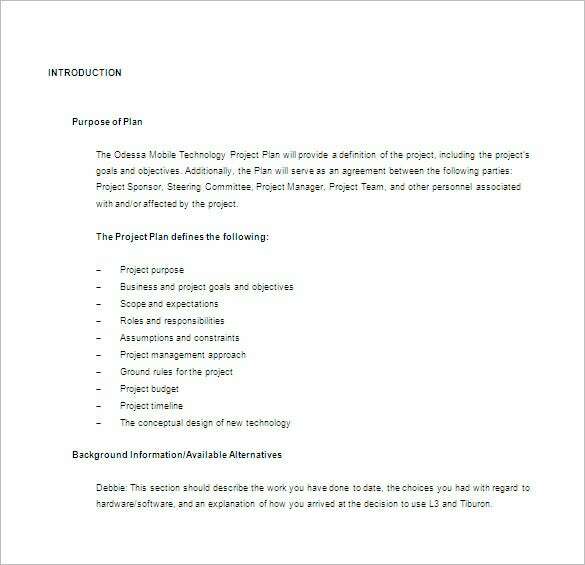 To simplify the process we have for you smartly designed project execution plan templates. These example templates are available in word doc format. 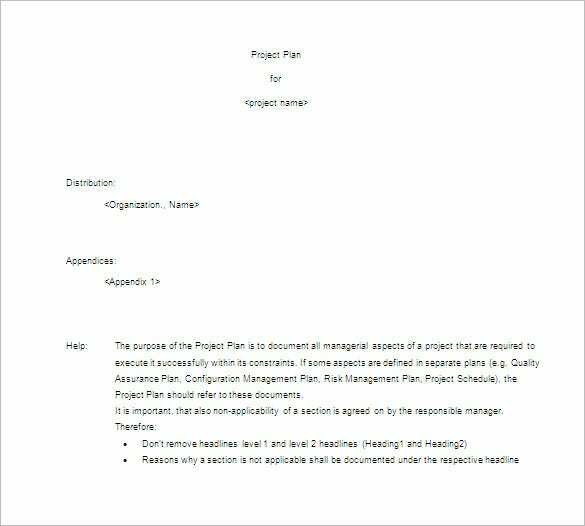 Select the sample of your choice, fill it in, and keep it handy when executing your project plans. Data warehousing requires efficient and perfect project planning. 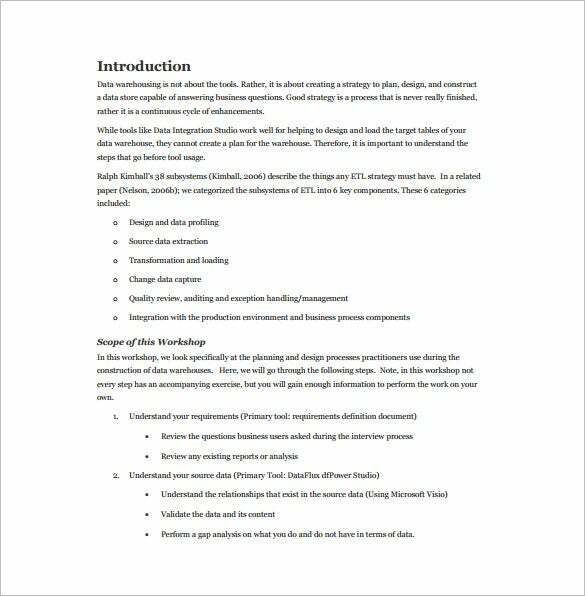 We have for you the perfect data warehouse project plan templates for the job. These example templates are available in word doc format. Select the sample of your choice, fill it in and keep it handy for reference. Software development involves accurate planning and design. 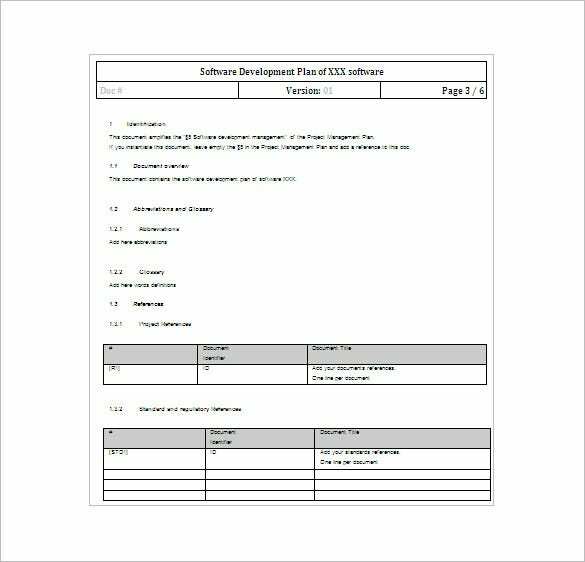 To make it easy for you, we have designed a variety of software development project plan templates. These example templates are available in word doc format. Select the sample of your choice, fill it in and keep it handy for your project. As simple as it is to plan a project on Excel, sometimes you need a little more than just rows, columns, tables and charts. To make the process of your project planning on excel simple, we have designed the perfect templates. These example templates are available in word doc format. Select the sample of your choice and keep it handy during your project. When working on a project, you require a large number of resources to refer to. 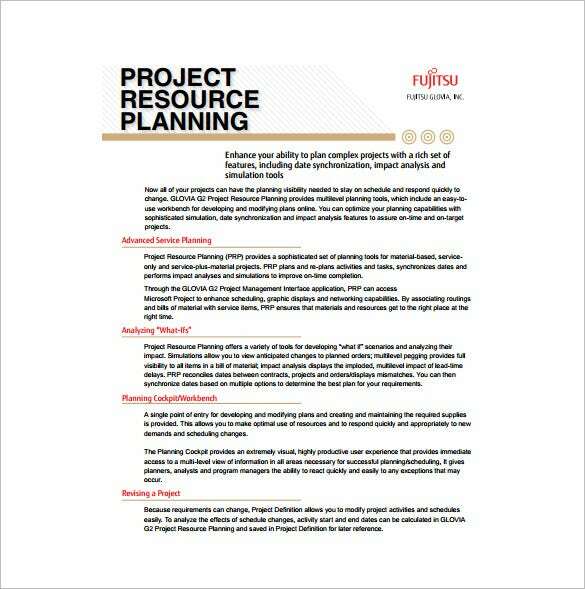 In order to keep handy a list of resources, we have designed for you the ideal project resource planning templates. These example templates are available in word doc format. Select the sample of your choice, fill it in and keep it handy during the project. Are you a tech guru who has designed brilliant software, which now needs updating? 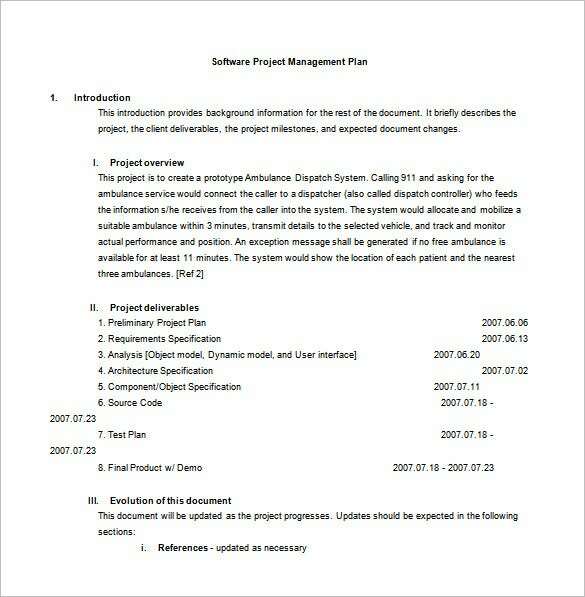 We have the perfect software upgrade project plan templates, just for you! These example templates are available in word doc format. Select the sample of your choice and keep handy during your software upgrade project. 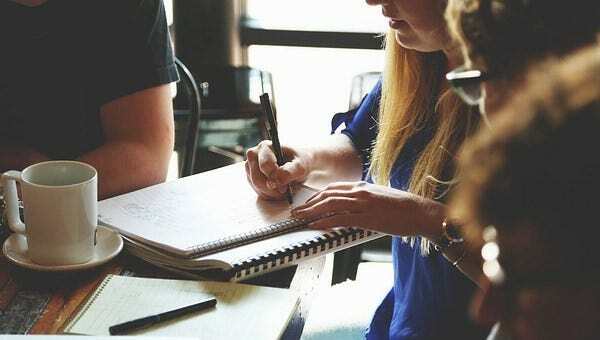 Creating a project requires communication and planning, which can be an extremely confusing process. 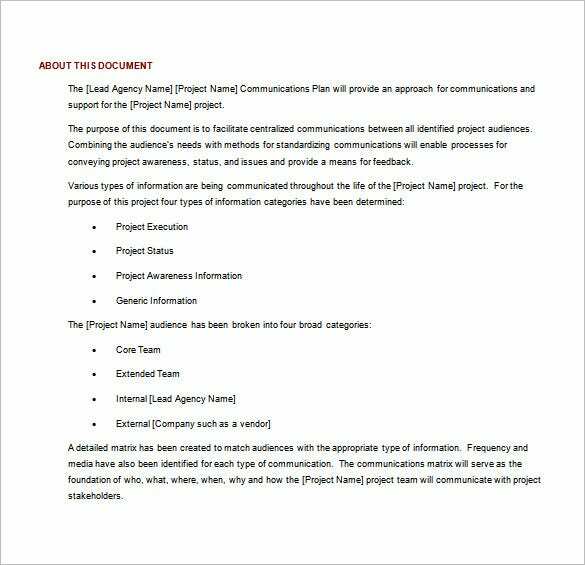 To simplify it for you, we have designed the perfect project communication plan templates. 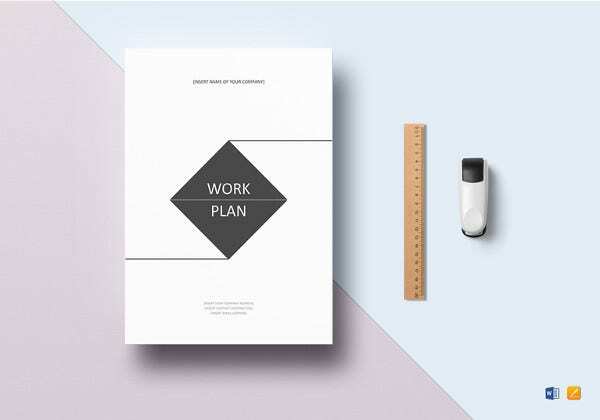 These example templates are available for use in word doc format. Select the sample of your choice, fill it in and keep it accessible for project communication. Execution is the most important aspect when working on a project. Execution requires planning. 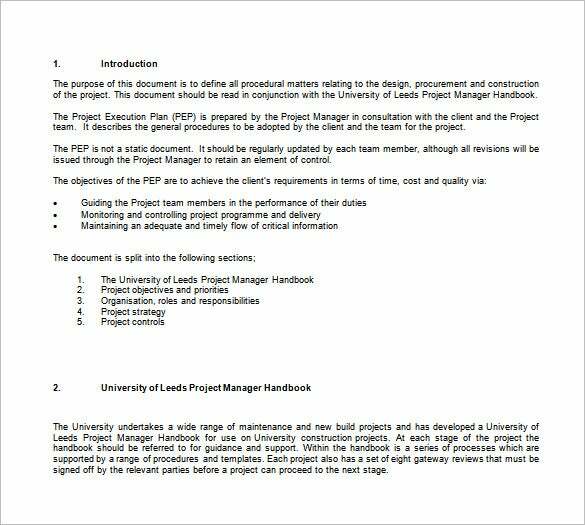 To make it easy for you we have designed a range of project execution plan templates. These example templates are available in word doc format. Select the sample of your choice, fill it in and you’re ready to execute! 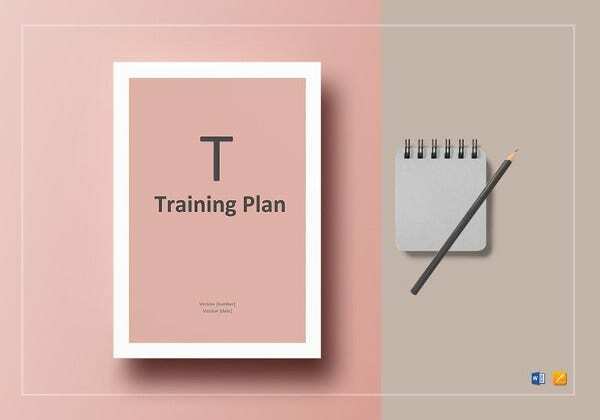 13+ Test Plan Templates – Free Sample, Example, Format Download!